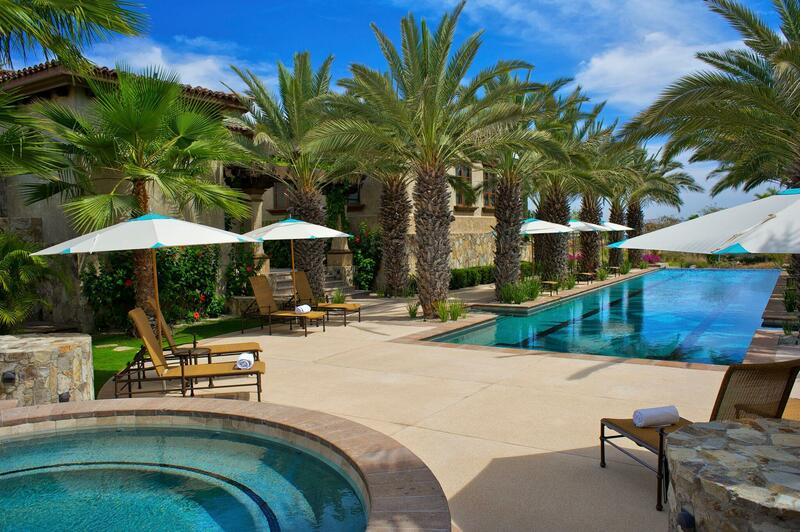 Experience luxury living in Los Cabos’ most exclusive private residential, resort and beach club communities. It can be argued that an exceptional life is one lived surrounded by astounding beauty. Los Cabos’ most exclusive private resort community, Espiritu at Palmilla, is located where the magical mountains meet the tranquil sea. This joyful marriage of earth and water fosters a sense of peace and awe that are often hard to come by. An unsurpassed lifestyle of casual elegance and carefree vacation living, the Villas del Mar bring together thoughtful design, upscale amenities, and superior property management. Of course, when you consider who is behind these luxury residences, it is not surprising the level of care and detail that has gone into them. Beginning in 1994, Del Mar Developments has been developing resort residential land projects throughout Mexico. In 1995 the group broke ground on Cabo’s premier luxury community, Villas Del Mar. What started as five elegant homes on the beach quickly turned into a world-class residential resort community, distinguished by excellence in design, quality and management. Those who seek to live in spaces built with the finest construction and craftsmanship, architecture and landscaping will be wildly attracted to Del Mar Development’s communities. Whether you choose to live in Villas del Mar, Espiritu del Mar, or Espiritu at Palmilla, you will world-class property management service and carefree ownership in Mexico. Select from traditional estate homes, single-family club homes and condominium residences at The Ledges. All residences offer indoor/outdoor spaces and upscale finishes. 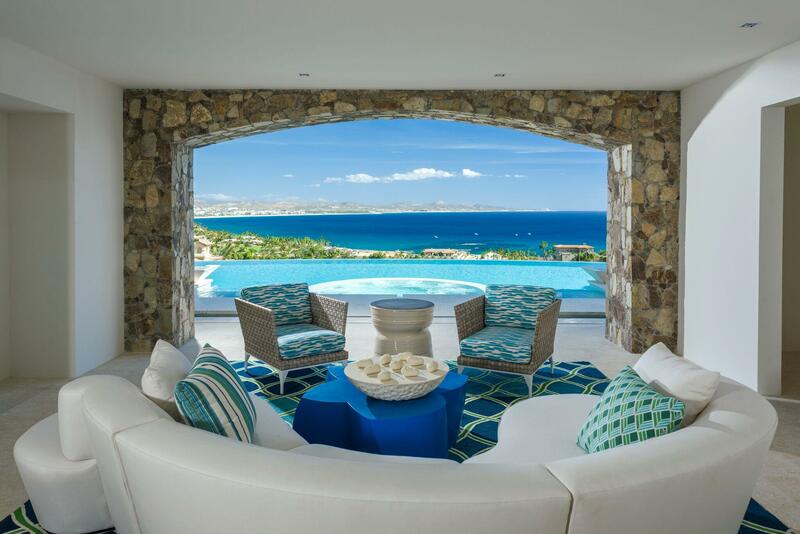 Luxury living in Los Cabos doesn’t get any better than this. If you’re interested in experiencing Espiritu at Palmilla for yourself, please contact us. We would be happy to answer any questions you may have and set a time for you to explore this luxury community.